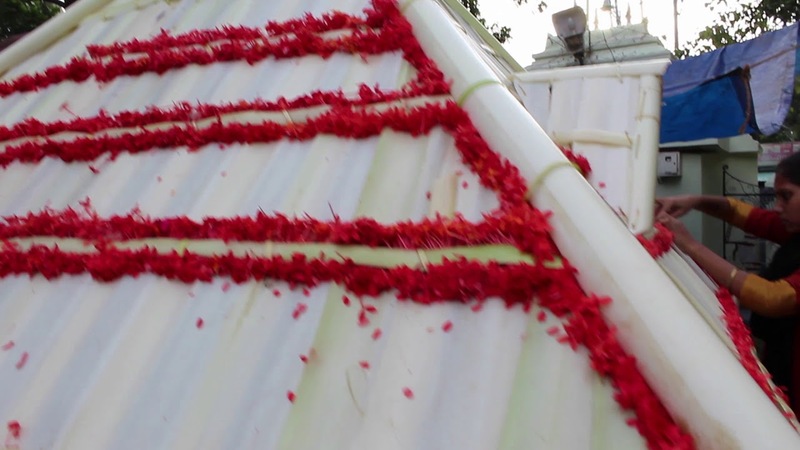 Of all the Padayani celebrations throughout Kerala, Neelamperoor Padayani is also called ‘Kettu Padayani’, meaning Padayani of making kolams (effigies). Kolams are multi-dimensional figures representing animals, supernatural deities and ritual objects.During the first eight days, the kolams made are two-dimensional and for the rest of the days three-dimensional kolams are made. In addition to the compulsory kolams, subordinate kolams are also made and performed in Neelamperoor Padayani.